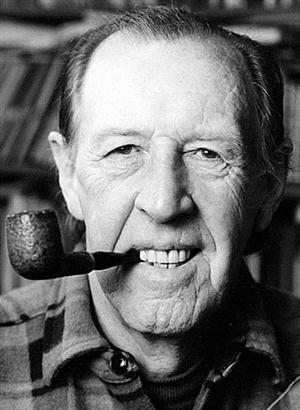 The Raymond Williams Society (RWS) was founded in 1989 with the aid of a capital sum generously donated by Williams’s family, friends and admirers to support and develop intellectual and political projects in areas broadly connected with his work. It publishes the peer-reviewed journal Key Words: A Journal of Cultural Materialism with the aim of providing a forum for radical thought on history and politics and of exploring the role of literary, media and cultural forms in the contemporary moment. The RWS also organises an annual lecture (which in 2018 was given by Michael Denning) and, as of April 2019, hosts an annual conference.